The parish office is usually open from Monday to Friday, between 9am and 1pm and is located at the front of the presbytery. We have a wonderful parish hall which is located at the left side of the car park. It is primarily for the use of the parish but when not required can be hire at reasonable rates all year round. We offer a large attractive hall with a proper stage and changing rooms, a bar/lounge, kitchen facilities and a committee room. The minimum hire for part or all of the building is for a 2 hour period. The bar is run on behalf of the parish by a small group of parish volunteers, many of whom have many years experience behind the bar. The bar is an integral part of the hall complex and can be hired by parishioners and non-parishioners separately or in conjunction with any event. We offer a wide range of drinks, both soft and alcoholic and cater for any specific requirements that the hirer may want. The Lounge, which seats up to 60, can be hired separately from the hall and bar and is frequently used for meetings and receptions. All the information you should need about Sacred Heart….. 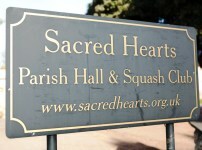 The Sacred Hearts of Jesus and Mary is a thriving parish community in Charlton Kings, Cheltenham. Whether you are new or well settled in this part of the Diocese, ‘Welcome’. 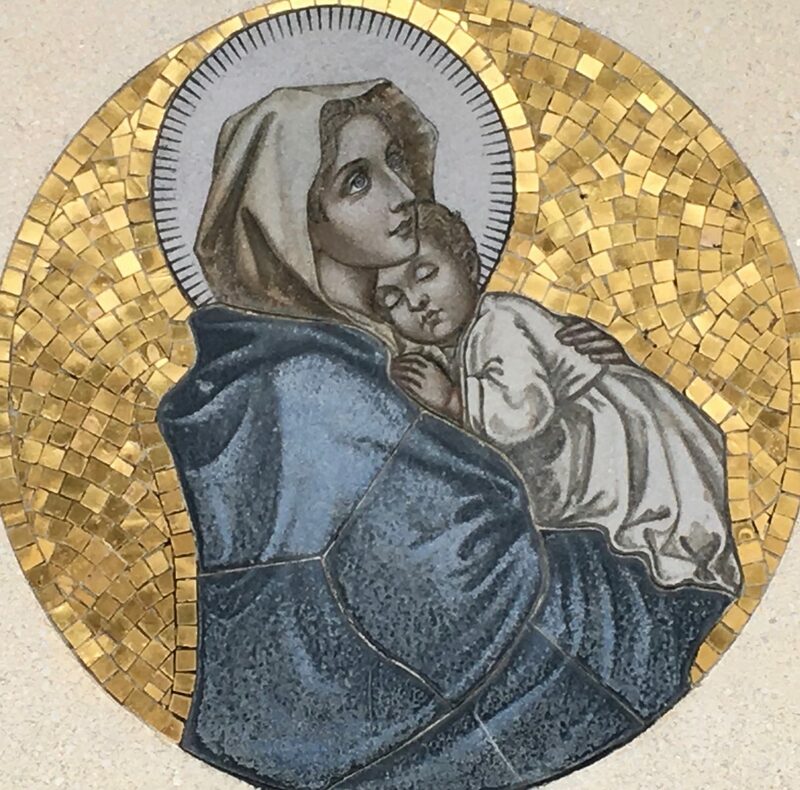 We look forward to meeting and celebrating the word of the Lord with you at Mass or at one of our many parish events. Charlton Kings Film Society is delighted to introduce its 4th season. the valuable benefits of membership, which is open to the public. Please look at our online calendar for availability and then email your enquiry to us with as much detail as possible. (or ring 03004 222 222 and ask for the Catholic Chaplain). Thank you.